Summary: Difference Between Ecommerce and Emarketing is that E-commerce, short for electronic commerce, is a business transaction that occurs over an electronic network such as the Internet. While E-Marketing is a type of marketing that can done electronically through websites or any other online tools or resources. E-commerce, short for electronic commerce, is a business transaction that occurs over an electronic network such as the Internet. Anyone with access to a computer or mobile device, an Internet connection, and a means to pay for purchased goods or services can participate in e-commerce. Three types of e-commerce are business-to-consumer, consumer-to-consumer, and business-to-business. 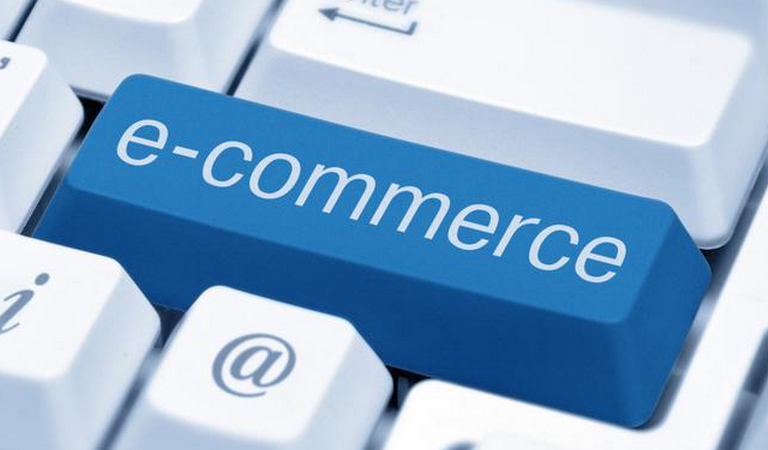 Business-to-consumer (B2C) e-commerce consists of the sale of goods and services to the general public. For example, Apple has a B2C Web site. Instead of visiting a retail store to purchase an iPod, for example, customers can order one directly from Apple’s Web site. E-retail, short for electronic retail, occurs when businesses use the Web to sell products. A customer (consumer) visits an online business through an electronic storefront, which contains product descriptions, images, and a shopping cart. The shopping cart allows the customer to collect purchases. When ready to complete the sale, the customer enters personal data and the method of payment, which should be through a secure Internet connection. Consumer-to-consumer (C2C) e-commerce occurs when one consumer sells directly to another, such as in an online auction. With an online auction, users bid on an item being sold by someone else. The highest bidder at the end of the bidding period purchases the item. eBay is one of the more popular online auction Web sites. As an alternative to entering credit card, bank account, or other financial information online, some shopping and auction Web sites allow consumers to use an online payment service such as PayPal or Google Checkout. To use an online payment service, you create an account that is linked to your credit card or funds at a financial institution. When you make a purchase, you use your online payment service account, which transfers money for you without revealing your financial information. Most e-commerce, though, actually takes place between businesses, which is called business-to-business (B2B) e-commerce. Many businesses provide goods and services to other businesses, such as online advertising, recruiting, credit, sales, market research, technical support, and training. E-Marketing is a type of marketing that can done electronically through websites or any other online tools or resources. A common and well known example of E Marketing is Google Adword by which you can promote your products or website. There are many methods for eMarketing, paid methods and free methods. While in Electronic-Marketing, online marketing plays a major part. There is a variety of eMarketing including; direct email, blogs, banners, videos, images, search engines, social media, ads, Text/SMS messaging and other many ways can be used for eMarketing. Therefore, companies build their websites and promote their business or any product.